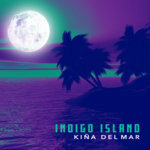 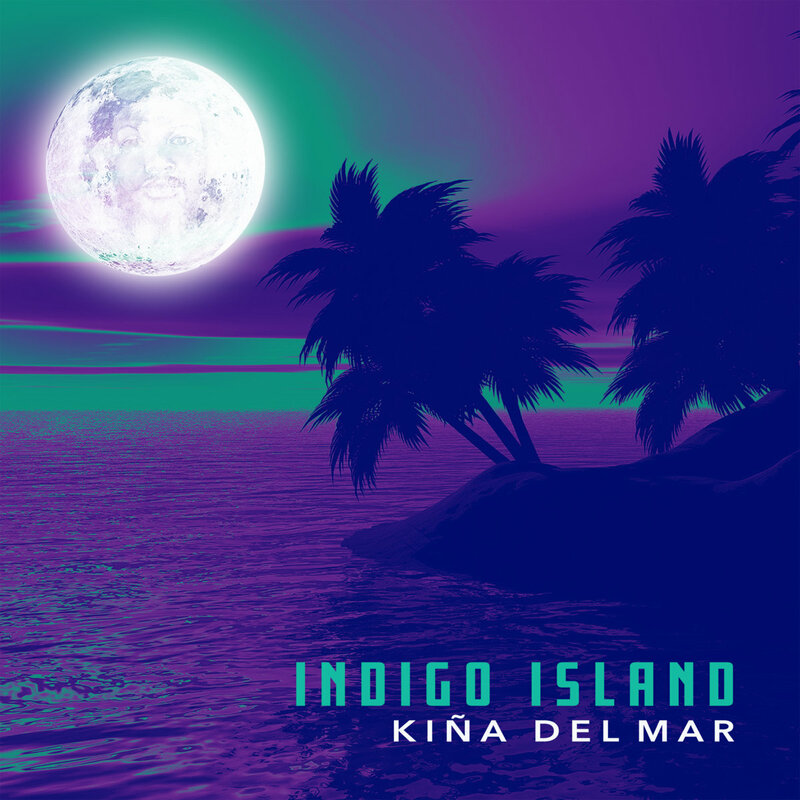 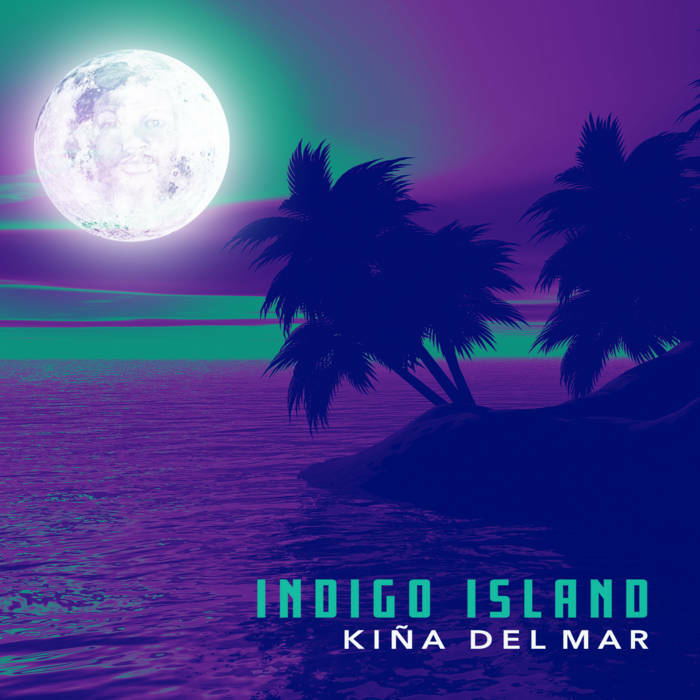 CD & Digital Download of Indigo Island. 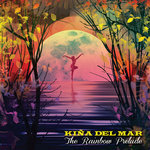 Pre-order tracks available June 3. 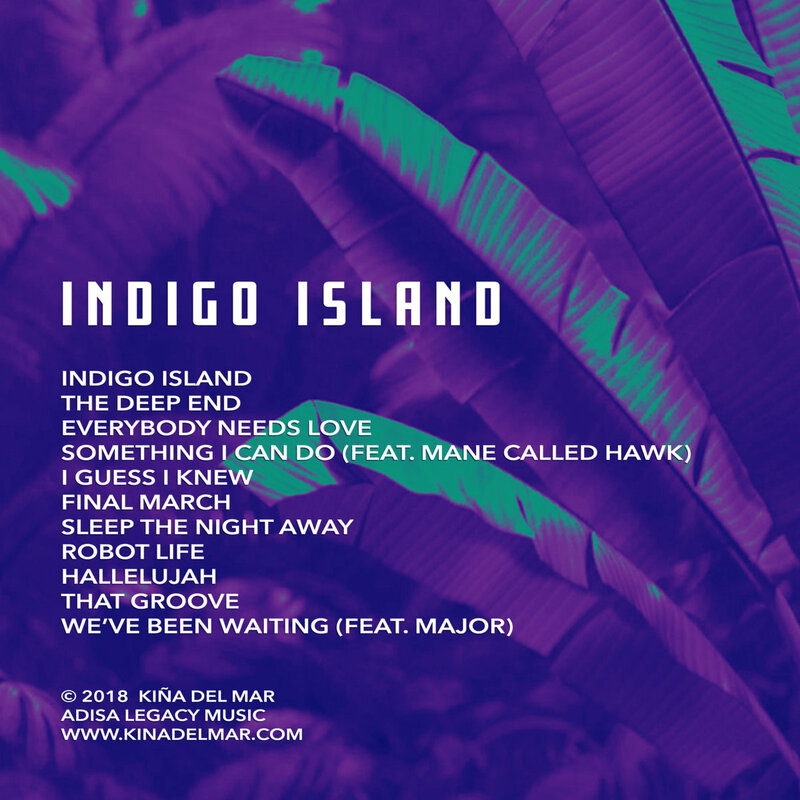 Full album available June 15. Includes unlimited streaming of INDIGO ISLAND via the free Bandcamp app, plus high-quality download in MP3, FLAC and more. 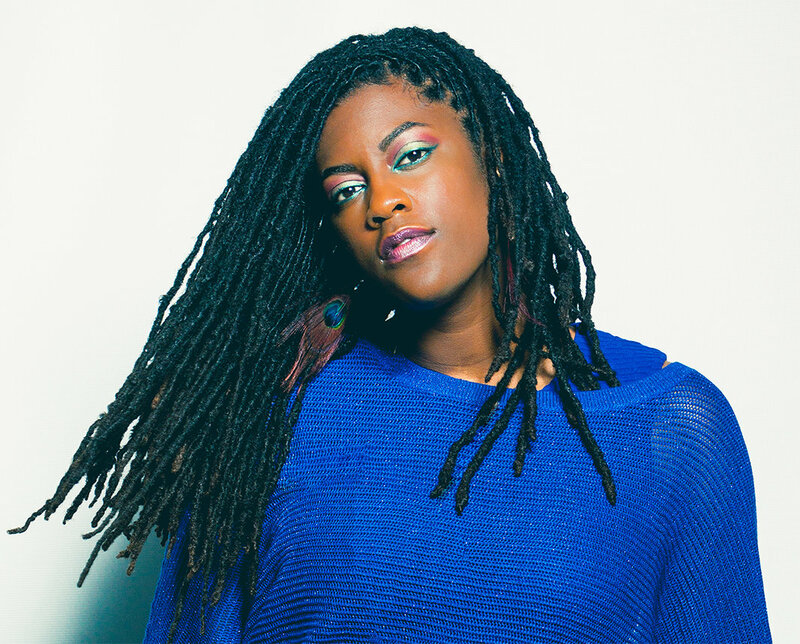 Singer/songwriter from Memphis, TN, where the blues meets the Rock, fuses with Pop, and gives birth to the Jazzy Soul of Hip-Hop.